Who were the celebs you turned to for makeup inspo in 2017? What were the top celebrity makeup stories you read in 2017? Here they are, from Alex Gonzaga's date makeup routine to everything K-beauty. Alex is insanely funny, so we assure you it'll be totally worth it watching her five-minute date makeup routine. To make it more realistic, she made her boyfie Mikee Morada wait for her to get ready. Elisse shares her insta-glow makeup tips sans foundation. We spied on her IG feed to decode her beauty habits so we would always look posh and put-together like her. Madelaine Petsch, who plays Cheryl Blossom, divulged the exact lipsticks she used to perfect Riverdale's resident b*tch's cherry-red lip. Solenn showed how you can get perfect kilay with just two products! We love watching "What's In My Kit?" vids, so when Kris challenged herself to downsize her stuff, we just knew that it was going to be ~super extra~! When the Miss Universe 2016 pageant was held here in Manila, Cosmo Girls wanted to know all the prettifying secrets of beauty queens like Pia Wurtzbach, Olivia Jordan, and Olivia Culpo. If you're in a rush and you want to get ready FAST, follow Sue's foolproof 5-minute makeup routine. 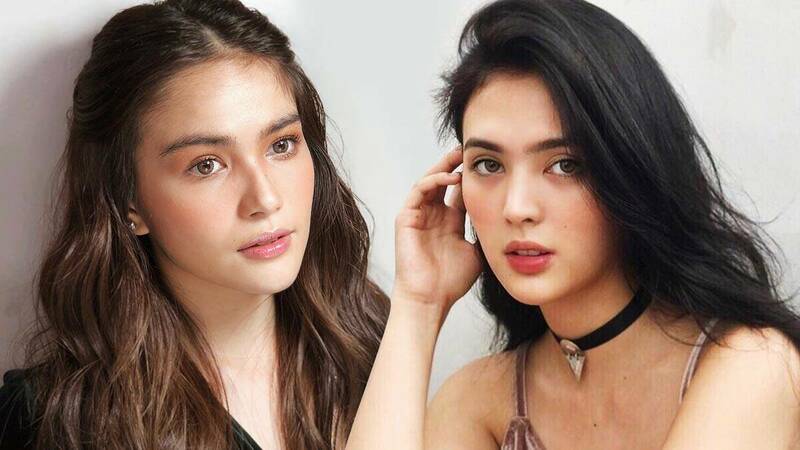 A lip and cheek tint is a staple in every girl's kikay kit, but if you're still searching for the best one to try, turn to these celeb-approved finds. The K-beauty bug has bitten you, so you totally read this story where we discussed the exact products we saw on famous K-dramas like My Love From The Star and Descendants Of The Sun.